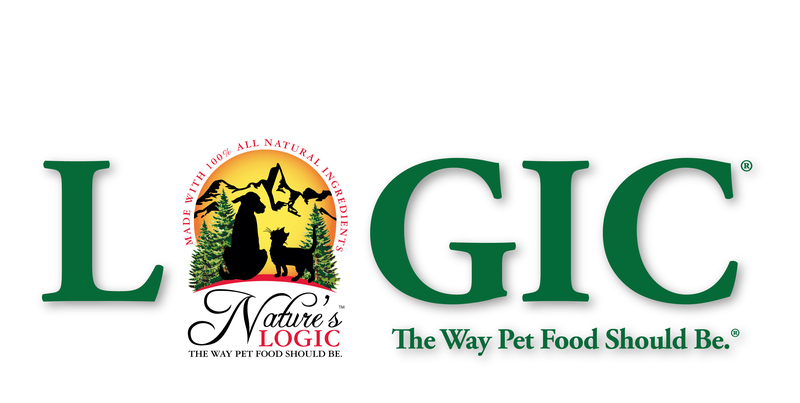 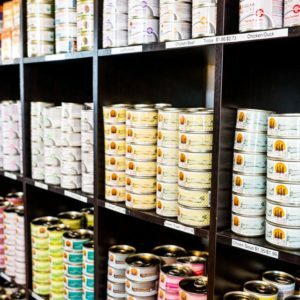 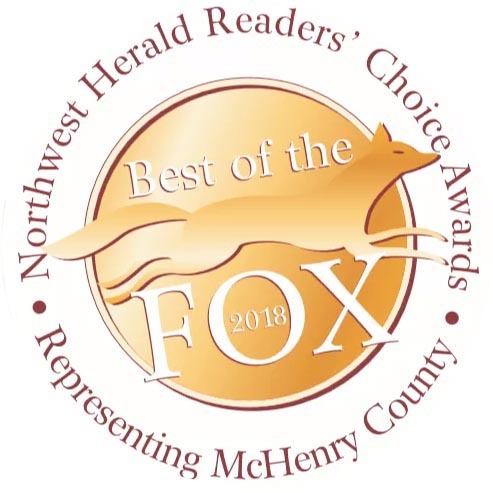 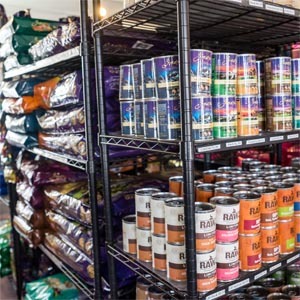 We are a family owned and operated natural pet food store committed to providing you and your dog, cat or horse with quality products, including: natural food choices, treats, supplements, toys and accessories. 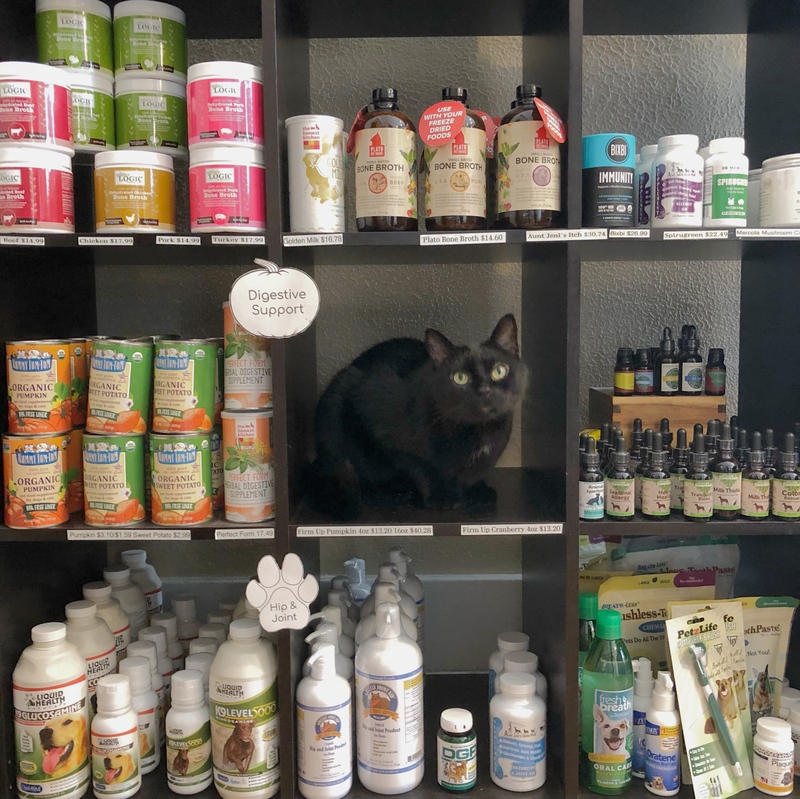 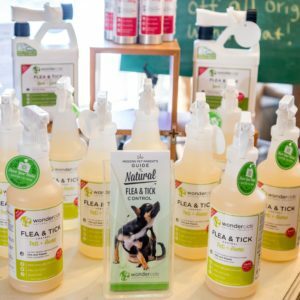 “Thomas’ Tails is where people can come to meet their companion animal’s nutritional needs and to learn intuitive styles and natural techniques based on different holistic and health centered traditions. 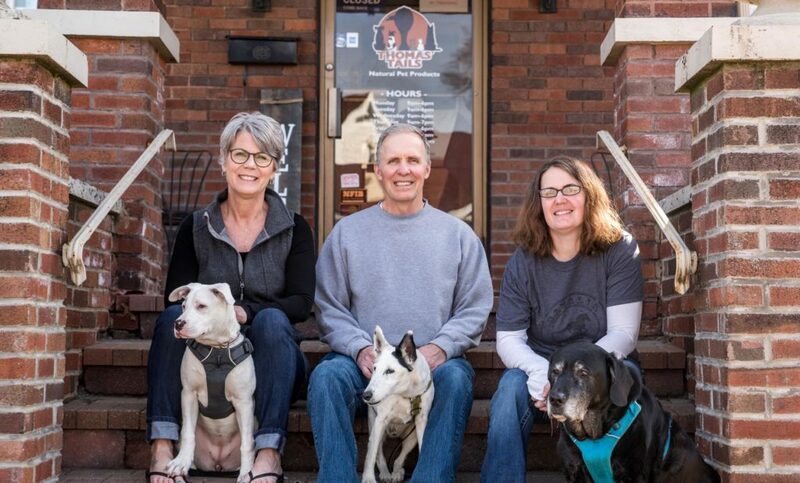 We are driven to educate and offer seminars, sessions, lessons, demonstrations and guest speakers for the better of our community and their companion animals.